Subscribers don't have to wait until their subscription expires to renew. Our system automatically adjusts the dates of your subscription, so you can renew at any time without losing anything from your existing subscription. Your payment is failed. Please click here to contact us for help. If you have a Self Managed Super Fund or you cannot pay via credit card online please contact us for Alternative Payment options at info@fnarena.com. This subscription comes with specials and extras, see below. Our try-out option, for if you're not 100% convinced yet. Please enter your existing trial/full subscription email below. 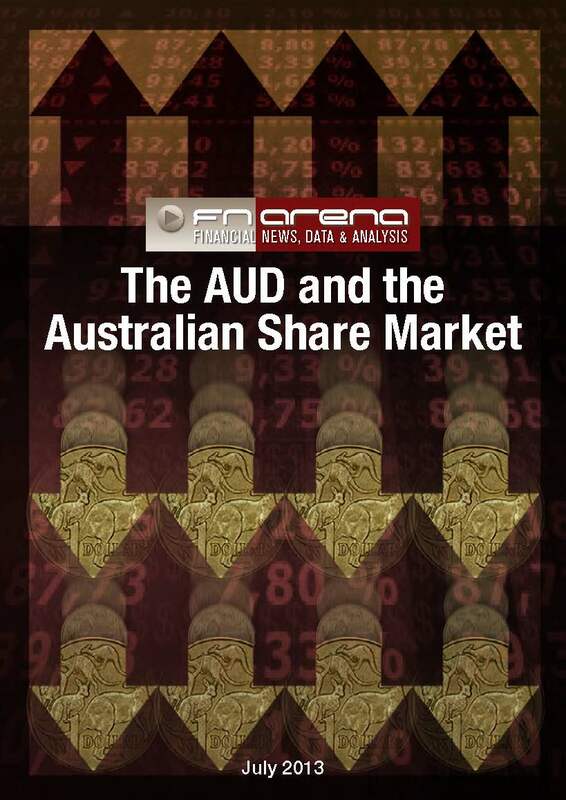 "The Australian Broker Call is a summary that has been prepared independently of the brokers identified. This service does not have the sponsorship, affiliation or approval of those brokers. You will check the full text of the recommendations and consult your Licenced Advisor before making any investment decision." "All copyright is owned by the publisher. You will not copy, forward or disseminate anything, be in part or in whole, to any other person. Requests for reproduction can be directed at info@fnarena.com." Detailed insights into the many factors that are impacting post-GFC on economies and companies worldwide. 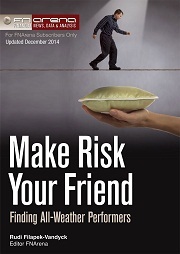 Includes updated thoughts on investment strategies and All-Weather Performers. 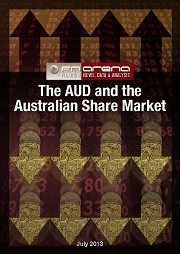 Which stocks and sectors benefit or suffer most from AUD movement? 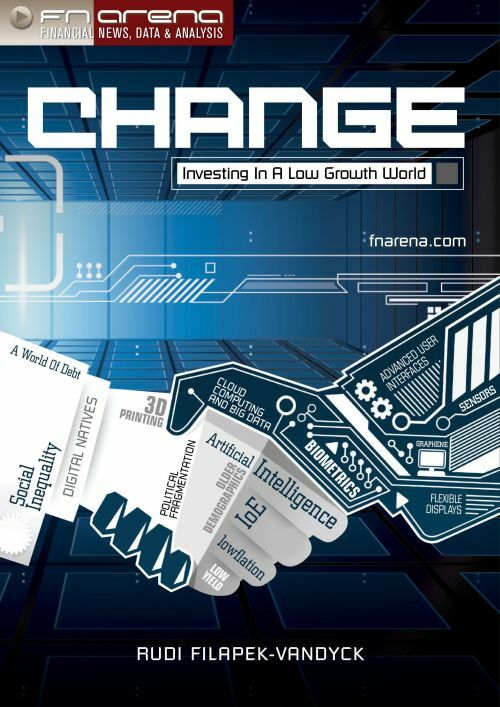 What drives the currency? What level is neutral for the Australian economy? 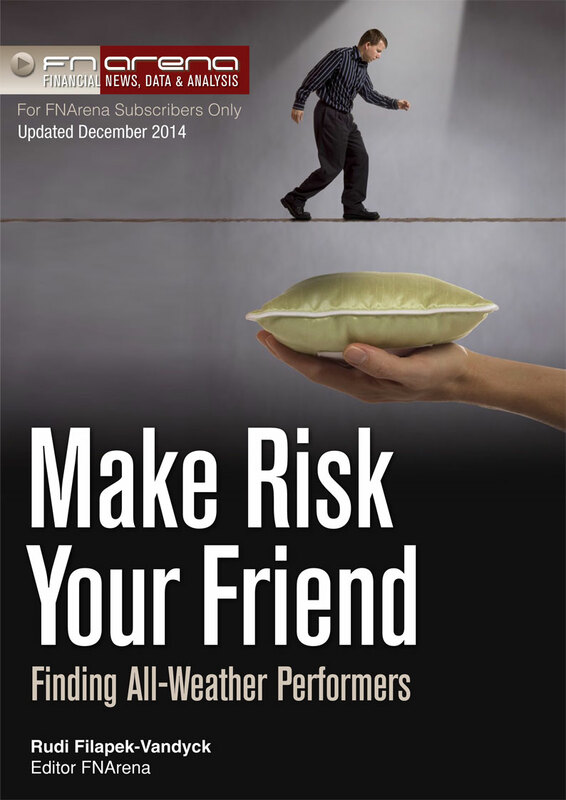 The FNArena Editor outlines his motivation and explanation for developing the concept of All-Weather Performers in the Australian share market. Originally released in January 2013, last updated in December 2014.